The staff at Jackson Chiropractic are dedicated to giving you excellent service in a friendly and caring environment. 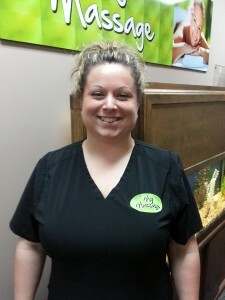 Sherry Sipes has been a member of the Jackson Chiropractic team since 2009. As a certified x-ray technician, Sherry is in charge of taking the pictures of our patient’s spines. She also assists in our therapy bay and with our front office. Sherry is a ball of energy and is usually the first voice you hear when you walk into the office. Most of our patients have come to expect a hearty, “Morning!” or “Afternoon!” from Sherry. In her spare time, Sherry is an avid fisher and is very involved with her church. We love having her as a valuable member of our staff! 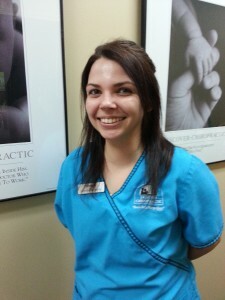 Morgan Clark has been a member of the Jackson Chiropractic team since 2011. Morgan is our go to when it comes to anything tech savvy around the office. She is responsible for our insurance filling and works alongside Dr. Steets and Dr. Doster in management of patient treatment plans. Morgan also assists in our therapy bay and with our front office. In her spare time, Morgan is an avid football fan, especially the Broncos, and can often times be found chatting with Dr. Doster about the latest game. She also enjoys reading the works of Dean Koontz and Stephen King. Morgan brings a great dynamic to our team! 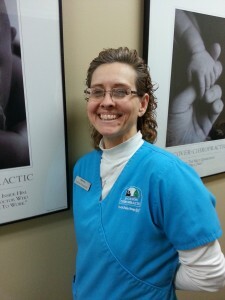 Kelly Broadway has been a member of the Jackson Chiropractic team since 2013. Kelly assists with our therapy and front office. She is known for her exceptional organizational skills and keeps Dr. Steets and Dr. Jake on their toes around the office. Kelly also teaches 4-H at Family Christian School in Jackson. She also enjoys spending time outdoors fishing, hunting and gardening. Kelly is a hard worker and a valued member of out team! 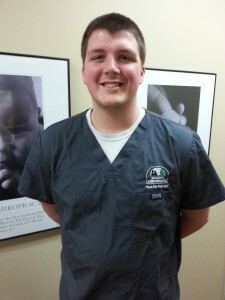 Stephen Yenser has been a member of the Jackson Chiropractic team since 2013. He is a student at Union University, majoring in Athletic Training. In our office, Steven is responsible for assisting in our therapy bay and front office. Since joining our staff, he has quickly become like a brother to the other staff members. Steven enjoys playing basketball in his spare time, as well as rooting on his beloved Kentucky Wildcats. 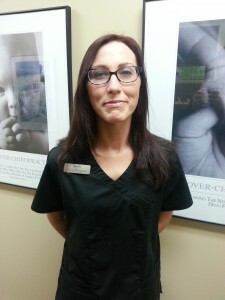 Stephanie Farmer joined the Jackson Chiropractic team in 2013. She is a certified massage therapist with MY MASSAGE, our professional massage service located inside Jackson Chiropractic. Stephanie provides a caring touch and a calming demeanor. Since her arrival, MY MASSAGE has flourished and showed tremendous growth. It is not uncommon to hear patients singing her praises as they walk out the front door relaxed and stress free! We are proud to have Stephanie as a member of our team.